Categories: Garage Doors and Paint. Hammerite Garage Door Paint is specially formulated for metal and wooden doors to provide weathered garage door with an as-new finish, in a long lasting gloss look that is highly resistant to flaking and discolouration. Simply start by preparing the garage-door by rubbing it down with coarse sandpaper or a wire brush; then wash with water and a diluted detergent to remove any dust, grease or dirt which may prevent the paint from bonding to the surface. For best results wait until the surface is completely dry and begin with the edges of the door which are not visible when shut. Once the edges are dry, close the door and paint from the top of the door and work downwards in stages. Apply one thin coat to begin with, followed by a second if necessary. 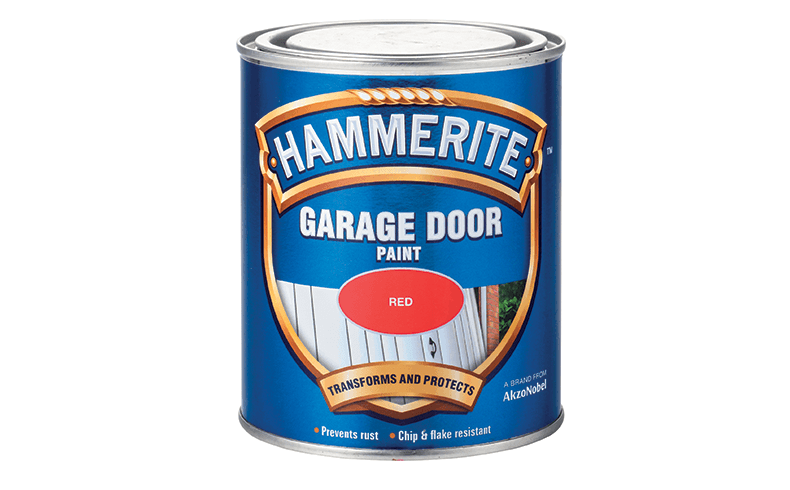 Hammerite Garage Door Paint 750ml provides coverage for two standard single garage doors or one double door; comes in six colours of Black, Red, Buckingham Green, Oxford Blue, White and Chestnut; and priced at $37 for 750ml. 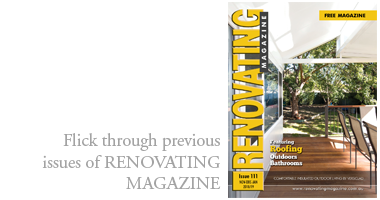 Which areas/surfaces should a waterproofing paint/primer be used on; and how do they work? 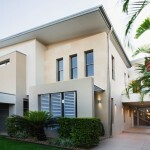 What should people look for when choosing an interior paint? 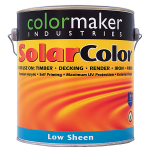 And what types of paints are best for home exterior surfaces?